Wicked Weed Brewing has made history by being the first ever Asheville brewery to bring home a gold medal from the Great American Beer Festival, the top brewing industry event in the country and the largest commercial beer competition in the world. Despite the fact that they just opened this past December, Wicked Weed has proven that they've raised the bar on the quality of beer coming out of this city. 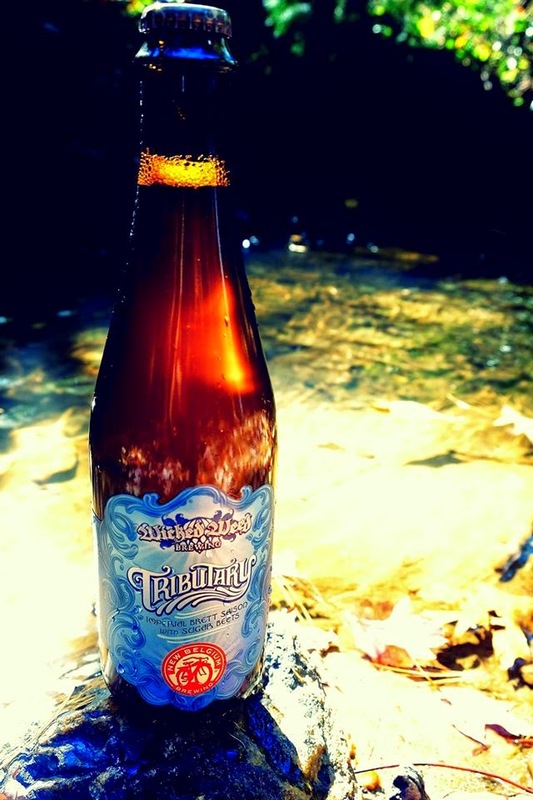 Their gold medal was in the American-Style Brett Beer category for Serenity, a beer formerly known as Transcendence. "Brett" is short for Brettanomyces, a historically wild yeast that today's most adventurous brewers have harnessed to create beers with complex, funky characteristics. In the style category, Wicked Weed's Serenity surpassed 37 other entries, including those of California's Russian River (maker of what is arguably America's favorite craft beer) and Colorado's Crooked Stave Artisan Beer Project (whose brewer literally wrote the entry on Brettanomyces in the Oxford Companion to Beer). This all bodes well for the New Belgium/Wicked Weed/Riverbend Malt House collaboration beer mentioned in my previous post. This is only the third ever GABF medal for Asheville breweries. In 2011, Lexington Avenue Brewery won a bronze medal in the Brown Porter category. Prior to that, Highland Brewing Company earned a silver for Black Mocha Stout (2008, American-Style Stout category). 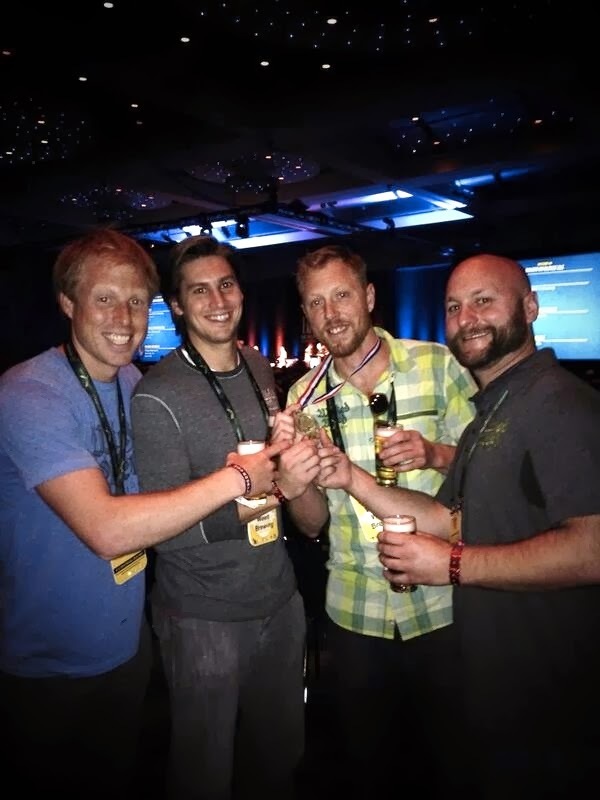 Wicked Weed's is the first GABF gold medal for a North Carolina brewery since 2010. Congratulations to all the winners from GABF! More results and stats from the Great American Beer Festival can be found in the press release from the Brewers Association.